He’s really just playing, not learning. When is he going to get serious about his studies? Why are you letting him off so easy? Well meaning therapists, friends and family members have expressed these concerns and more about our approach. 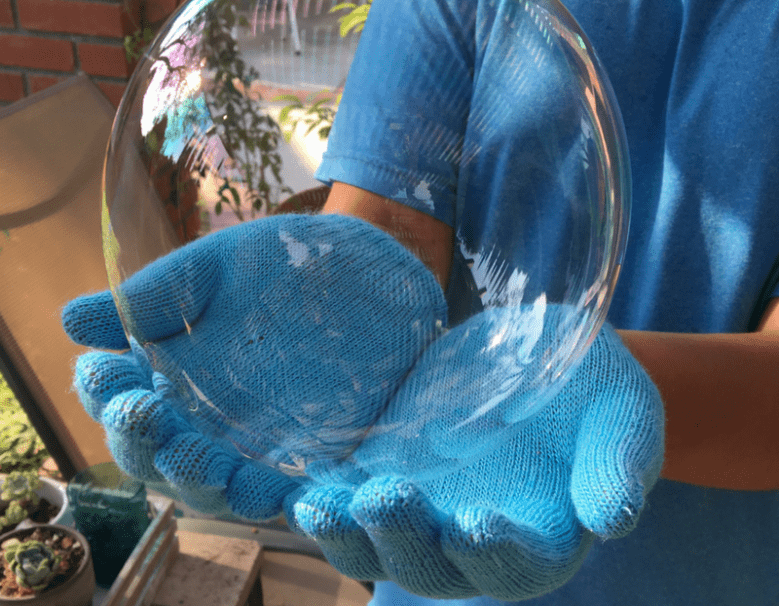 It’s clear, there is a perception that hands-on learning is somehow “less than” other, more traditional methods. While it may look different, the truth is my son has learned and continues to learn as much, if not more, from our hands-on approach than any other. His learning differences are certainly a part of this. But the truth is, this has more to do with his learning style than his dyslexia and ADHD diagnoses. He simply needs to touch and experience in order to really understand and retain learning. 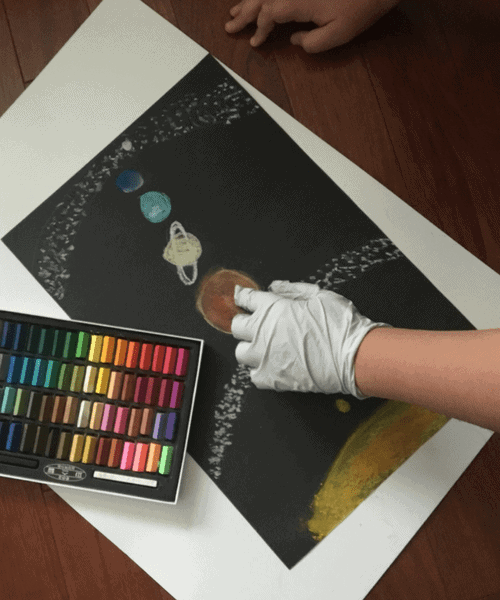 Adding movement, touch and an element of experience to the subject at hand has immense benefits for the learner like my son. Adding a hands-on element to my son’s lessons instantly increases his motivation to participate and learn. I think this is true for most children, but it is especially obvious in my son. He may groan when it is time for “school” each day, but as soon as he sees the items I have laid out for our activity, he is ready to get started. In addition to helping with motivation, adding an element of tactile learning keeps my son’s attention for longer. He is much more engaged in the learning and therefore more capable of sustaining focus for longer periods of time. I have found that a hands-on approach allows my son to more easily assimilate new information and grasp the learning. 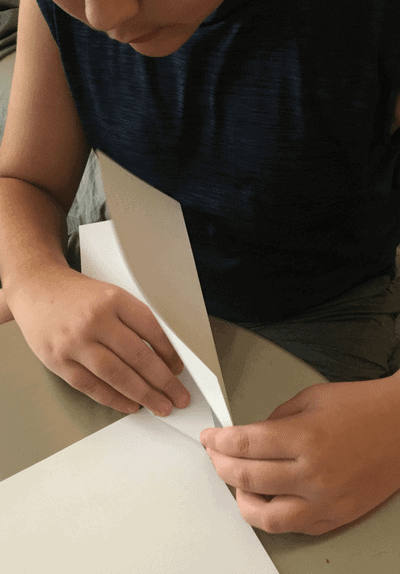 Because he is more engaged and learning in a way that makes sense for his learning style, he more readily understands and “picks up” a new concept than when we are completing more traditional book work. Most importantly, allowing my son to learn in a way that best aligns with his strengths leads to much greater retention. We can write spelling words on a piece of paper all day long, and he may still walk away not being able to spell them. But ask him to arrange letter tiles to spell the words, and he not only learns to spell them, he better retains this knowledge and is more likely to be able to spell them tomorrow and the next day. 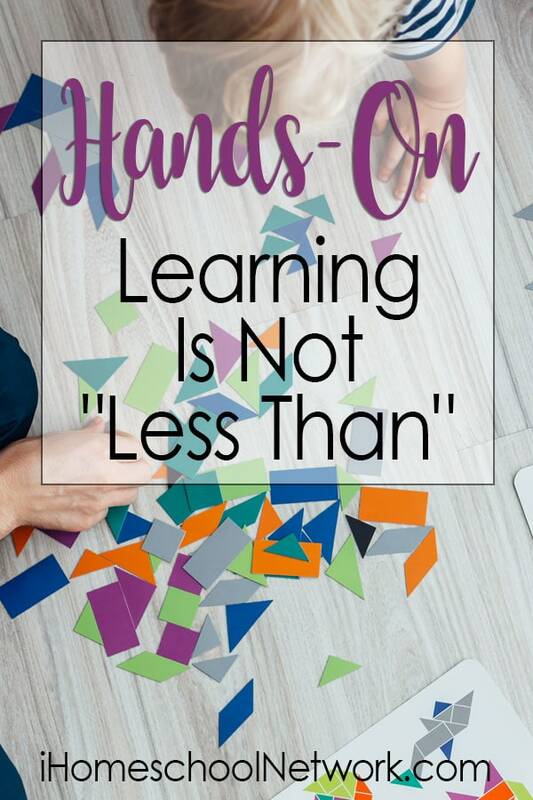 Although there may be a perception that hands-on learning is somehow “less than” other, more traditional methods, I have found this is just simply not true for many learners. Please, let me encourage you, if your child is like mine and needs an out-of-the-box, more hands-on approach, go with it. It will make learning easier and more fun for both of you!